Welcome to our website. 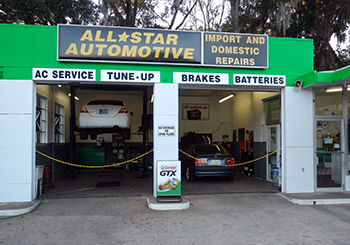 All-Star Automotive of Gainesville LLC is a professional auto repair shop servicing the Gainesville area in North Central Florida. We are a family owned business and have been in the same location for over 30 years. Our experienced mechanics are trained to diagnose and fix your vehicle the right way using quality parts and to keep your vehicle running for many years. 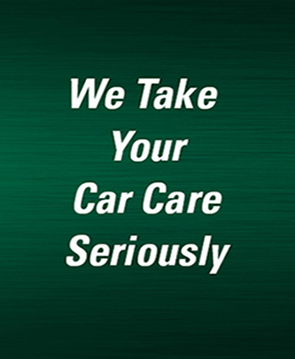 We service brakes, air conditioning, timing belts, fuel system cleaning, engines and more. Since we are only seven blocks from the University of Florida, students and UF employees make up a large portion of our customer base. We hope you feel welcome and satisfied with your experience with us. Hope to see you soon!